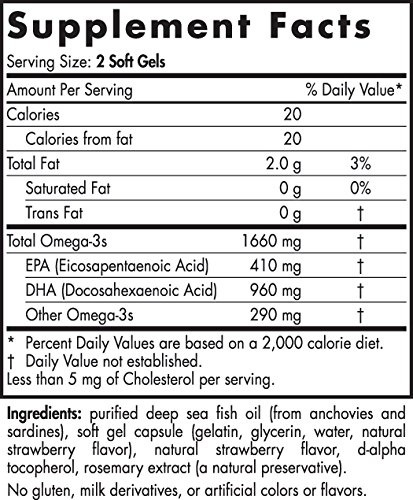 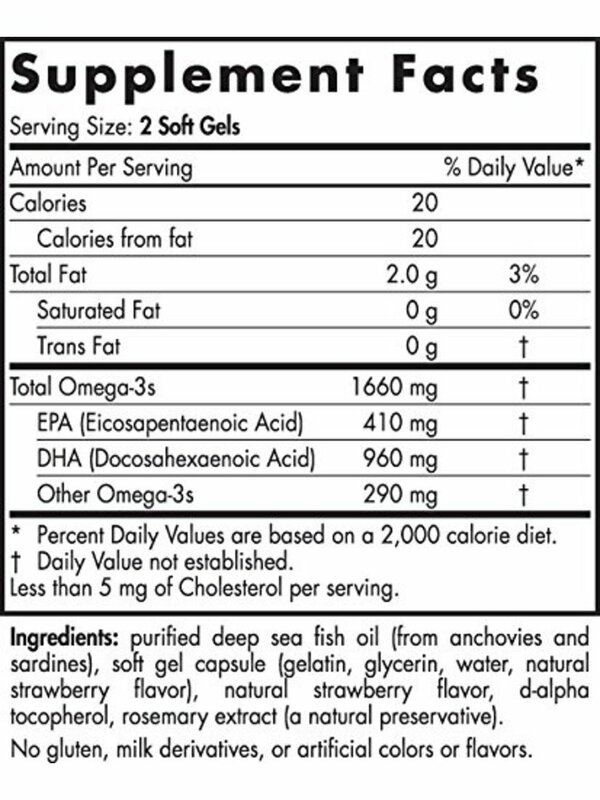 LESS IS MORE: DHA Xtra is an omega-rich formula that offers increased DHA potency in fewer soft gels. 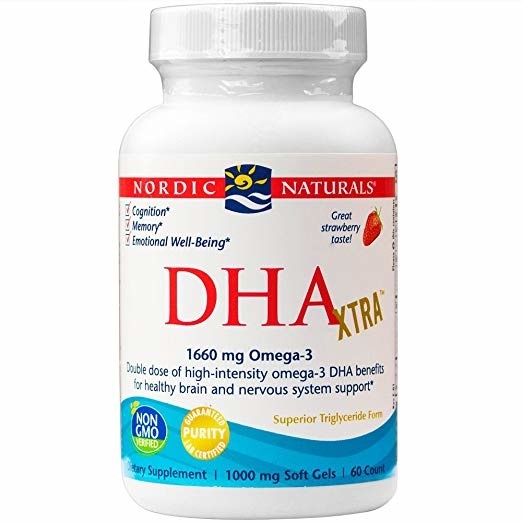 With the same great oil as Nordic Naturals DHA, DHA Xtra provides increased potency in larger 1000 mg soft gels, and is perfect for anyone needing the highest-intensity brain and mood support. 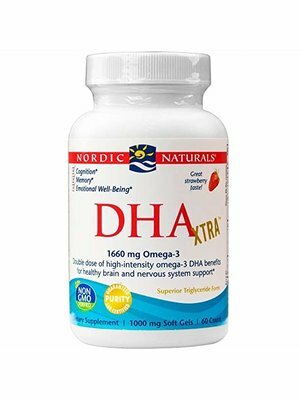 BALANCED COGNITIVE FUNCTION: The essential fat DHA comprises 20% of the fatty acids in the brain's cerebral cortex and is an important nutrient for overall brain health. Nordic Naturals DHA Xtra is an excellent source of this essential nutrient, important for maintaining cellular fluidity, and supporting normal memory, cognition, emotional well-being, and vision. 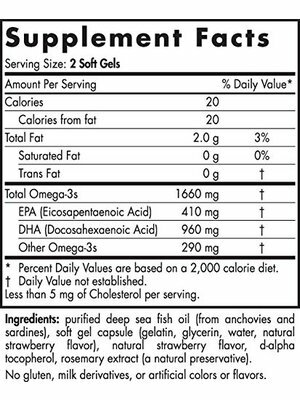 WILD CAUGHT and SUSTAINABLY SOURCED: Every batch of Nordic Naturals fish oil is crafted from wild-caught, omega-rich fish from the freshest catch, sourced from the cleanest waters, and only in a way that fully protects the ocean's fragile ecosystem.